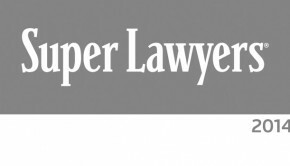 This year, 280 Maurice A. Deane School of Law alumni were named 2013 Super Lawyers in Arizona, California, New Jersey, New York, Ohio, Pennsylvania, Texas, Virginia and Washington, D.C. Of the 280 alumni, 223 were named to the New York Metro list. 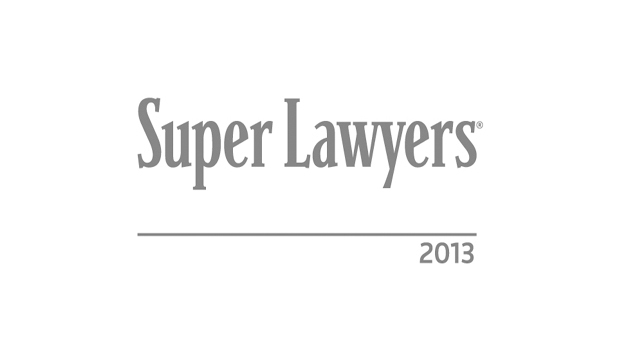 Hofstra Law ranks seventh among law schools nationally for producing the most New York Metro Super Lawyers for 2013. In addition, 84 Hofstra Law alumni were named 2013 Rising Stars in Alabama, California, Florida, Georgia, Maryland, New Jersey, New York, Pennsylvania and Virginia. Of the 84 alumni, 61 were named to the New York Metro list. Five Hofstra Law alumni made the Top 100 New York Metro Attorneys list: David Brand ’75, Brand Glick & Brand, P.C. ; Andrew L. Oringer ’84, Dechert LLP; Brad D. Rose ’85, Pryor Cashman LLP; Ben B. Rubinowitz ’81, Gair, Gair, Conason, Steigman, Mackauf, Bloom & Rubinowitz; and Evan Torgan ’82, Torgan Cooper & Aaron, Attorneys at Law. Judith A. Livingston ’79 of Kramer, Dillof, Livingston & Moore was named one of the Top 50 Women New York Super Lawyers for the eighth consecutive year.